Hampshire producers demonstrated their talent at the inaugural British Charcuterie Awards held on the 2nd August at Blenheim Palace as part of Countryfile Live. 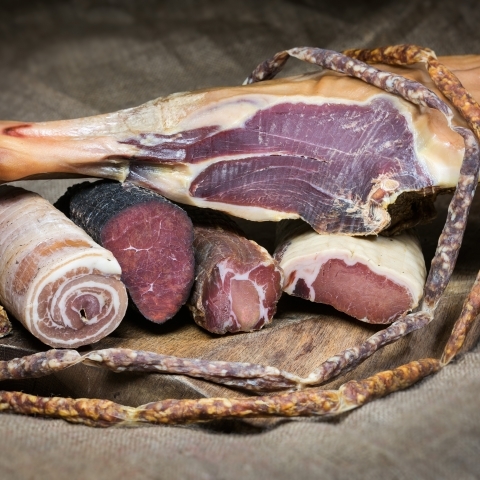 The competition included British charcuterie made by butchers, farmers, chefs, artisanal and larger-scale charcuterie makers, using pork, lamb, beef, venison, duck, poultry or game. Products were judged by 33 experts who blindly tasted 432 products made by nearly 100 British charcuterie producers over nine classes. New Milton based A Pinch of Salt received Bronze for their Hampshire Pancetta. Ambrose in Bishopstoke, were awarded Gold for their Venison Salami with Cacao and Chilli and Bronze for their Woodland Pork Salami. 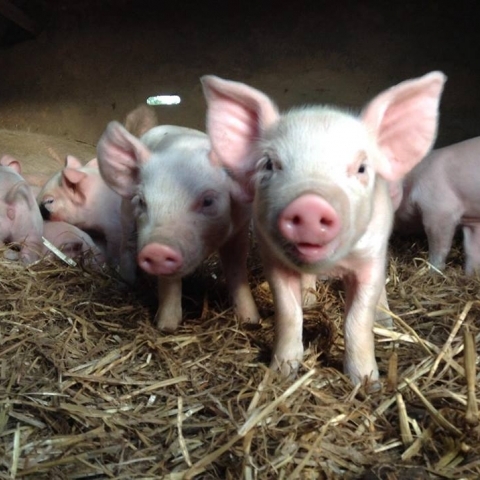 Parsonage Farm near Andover was awarded Bronze for their Air-dried Pork – Hattingley Floral. The full list of award winners can be seen here.